Vastu is a building science that aims at improving the health, wealth and well-being of the occupants. 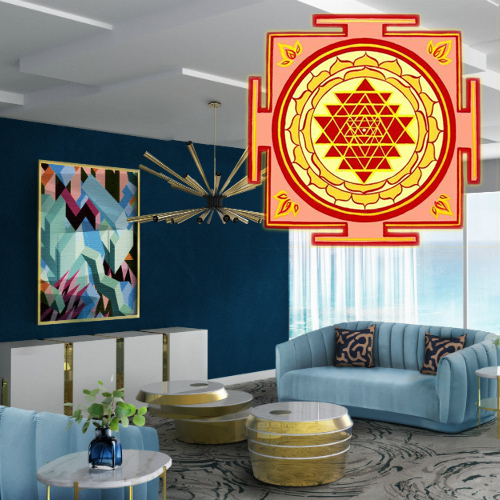 Vastu has laid down some important guidelines to be followed by people, for keeping a good health and remain in the best of spirits. Always sleep with head towards South or East. Never sit or sleep under the exposed beam. Try to avoid the northern direction for cooking and eating. East is considered the best direction for these activities to promote effective digestion and good health.